The Seattle Sports Marketing Conference & Career Fair launches its annual sessions on October 15-16 at the Washington State Convention Center. 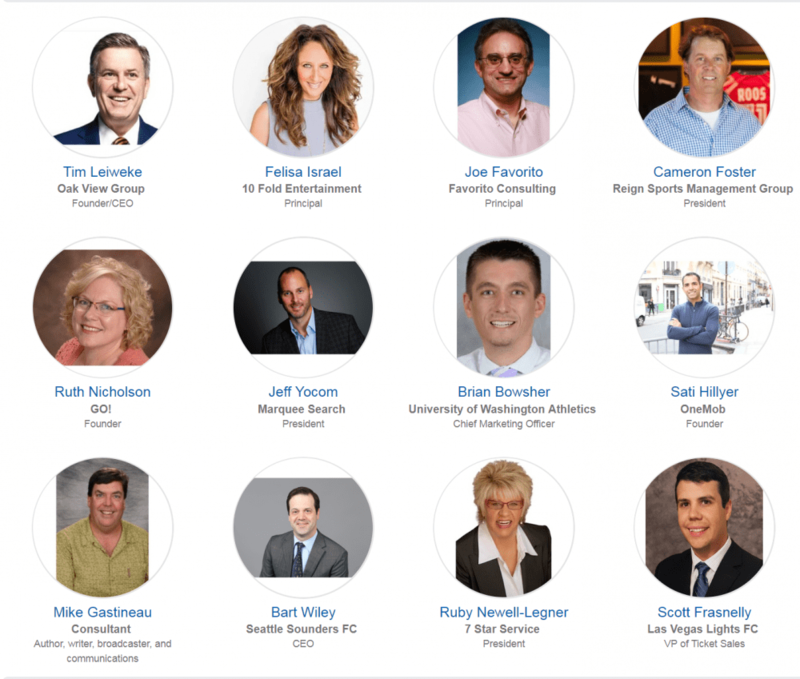 Led by organizer Troy Kirby, the conference features over 60 sessions, over 50 different speakers, and covers various topics challenging the sports industry. Kirby, who has hosted the Tao of Sports Podcast since 2012, says he feels strongly about respecting both the primary and secondary ticket markets as distribution channels and hopes that shows in not only the session topics, but also in the attendees. “This isn’t a broker conference. But it isn’t a solely a primary conference either. My focus is on how we can start driving multiple revenue streams without segmenting off people or groups who can make that happen,” Kirby said. Ticket prices started at $15 per conference session, and as with anything, they have gone up in demand. Currently, they are up to $150. And like any good ticket sales offering, there are daily passes as well for those who do not want to attend the full conference.